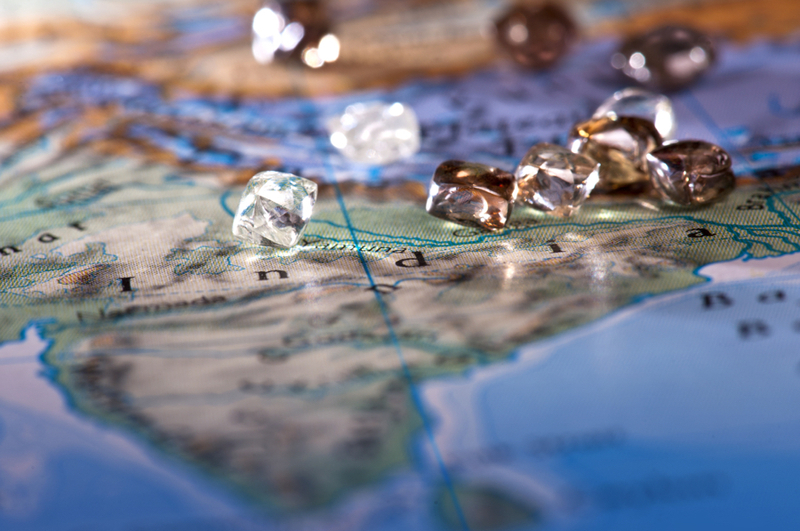 Mining giant Rio Tinto (ASX, LON:RIO) said Tuesday it’s handing its shelved and massive Bunder diamond deposit in India to the state government of Madhya Pradesh, where the mine is located. The company, which spent almost $120 million on the asset discovered in 2004, had planned to invest an extra $500 million to develop it. But Rio decided last year to mothball it due to regulatory hurdles, local opposition and weak diamond prices. The Madhya Pradesh government will take ownership of the assets, including all the land, plant, equipment, and diamond samples recovered during exploration, Rio said in the statement. The move is aimed at helping the state government package the assets in case there are future plans to auction the mineral rights, the company noted. The state government will take ownership of the assets, including all the land, plant, equipment, and diamond samples recovered during exploration. According to Rio Tinto, Bunder (monkey in Hindi) remains a top-class diamond deposit as it has the capacity to generate about 30,000 jobs and produce up to 3 million carats a year. “We believe in the value and quality of the Bunder project and support its future development, and the best way to achieve that is to hand over the assets to the government of Madhya Pradesh,” Arnaud Soirat, chief executive officer for Rio Tinto Copper & Diamonds, said in the statement. When and if operational, it would be one of the only four diamond mines that are likely to be in production over the next decade. Indian diamonds are known for their quality, particularly those from the ancient Golconda mines, famous for producing a rare kind of extremely clear gems. One of them is the historic Archduke Joseph diamond, one of the world's most famous and rarest gems from Europe's aristocracy, which sold for $21 million in Nov. 2012. The South Asian nation was the only diamond producing area in the world during the 18th century, when Brazil began developing a few mines. The trend was followed by South Africa in 1867 and then Australia, Russia and Canada. Rio’s decision to let go of Bunder is part of the company's strategy to cut costs and conserve cash. 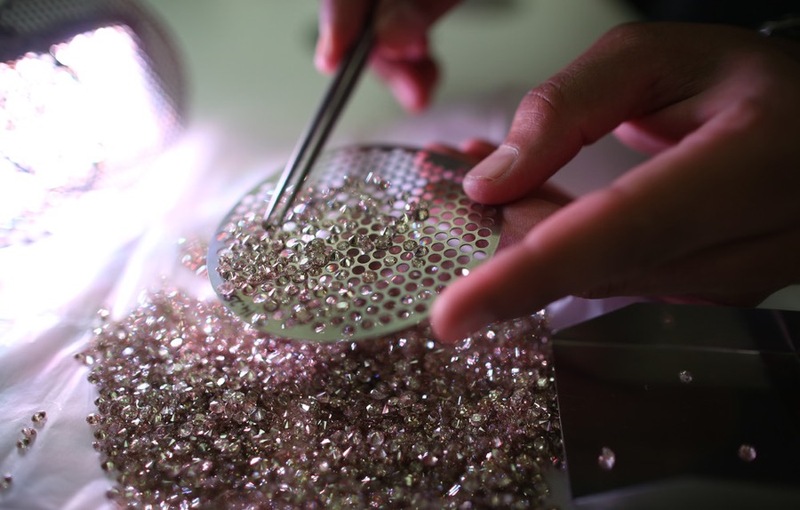 The moves leaves it with only two diamond operations — Argyle in Australia and Diavik in Canada.